WELCOME! 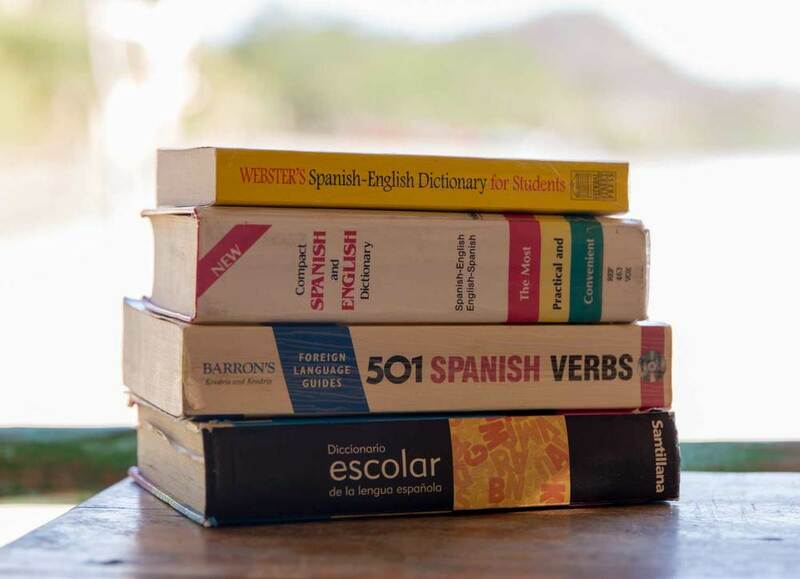 SPANISH LESSONS IN NICARAGUA! 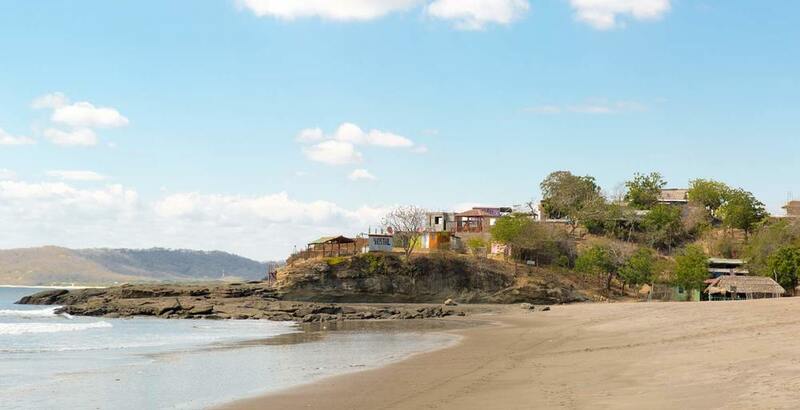 Come and study Spanish in the idyllic seaside fishing village of Playa Gigante, Nicaragua. "Playa Gigante" literally means "Giant's Beach." 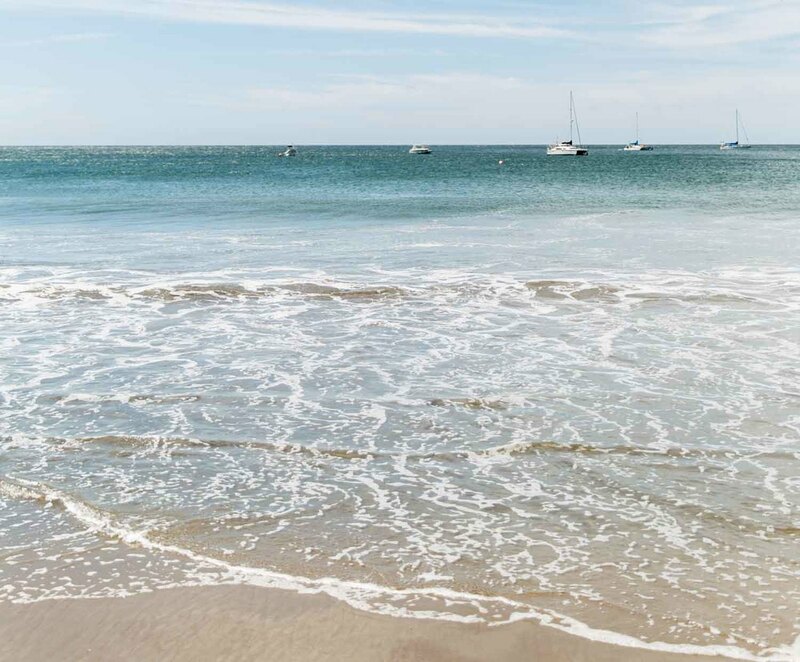 It is one in a string of beaches along the spectacular Tola coast of southern Nicaragua. Since 2005, the Pie de Gigante Spanish School has provided a calm and conducive learning environment right on the beach, with stunning ocean views. Understanding how Spanish is constructed quickens your learning. You will practice hearing, seeing and writing about the socio-linguistic situations you encounter in daily life. We won't just define the meaning of words but also their cultural significance, so you can better navigate in Spanish-speaking experiences. Languages are learnt through speaking. Through conversation with your teacher you reaffirm what you have learned and begin to obtain oral fluency. Your teacher will always correct your mistakes. We want you to lose your fear of speaking and give you the skills to be secure in expressing yourself! Accommodations We can help set you up with lodging that best suits you. 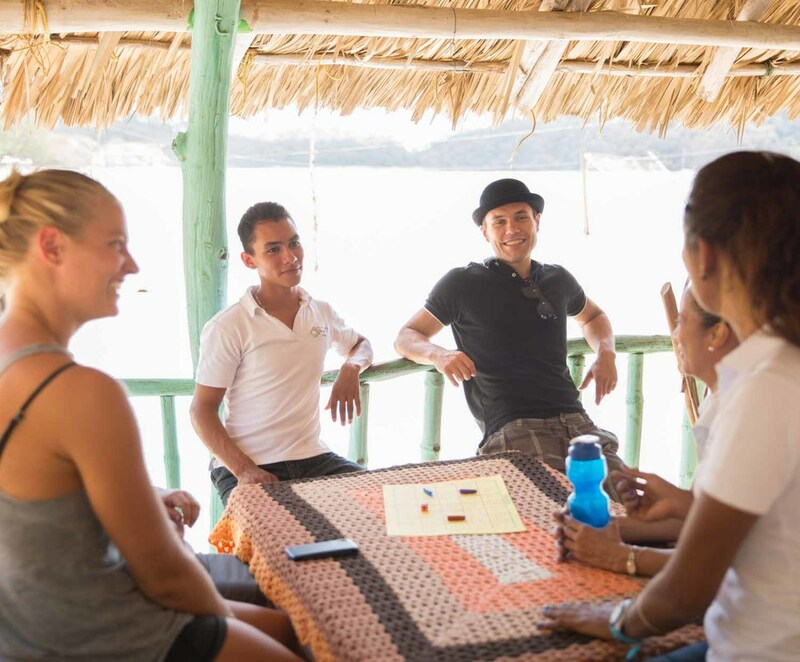 We offer connection to a family homestay, where you can immerse yourself in local culture and watch your Spanish grow rapidly, or fun hostels with fantastic views of the ocean in Playa Gigante, Nicaragua. Activities Learn to surf at the beautifully secluded Playa Amarillo in Nicaragua, or for the more experienced surfers, the world class break of Playa Colorado is within walking distance. There are also numerous ecotourism activities here in Playa Gigante, Nicaragua, including rappelling, fishing, snorkeling, sailing, hiking and horseback riding. Where are we located in Nicaragua? 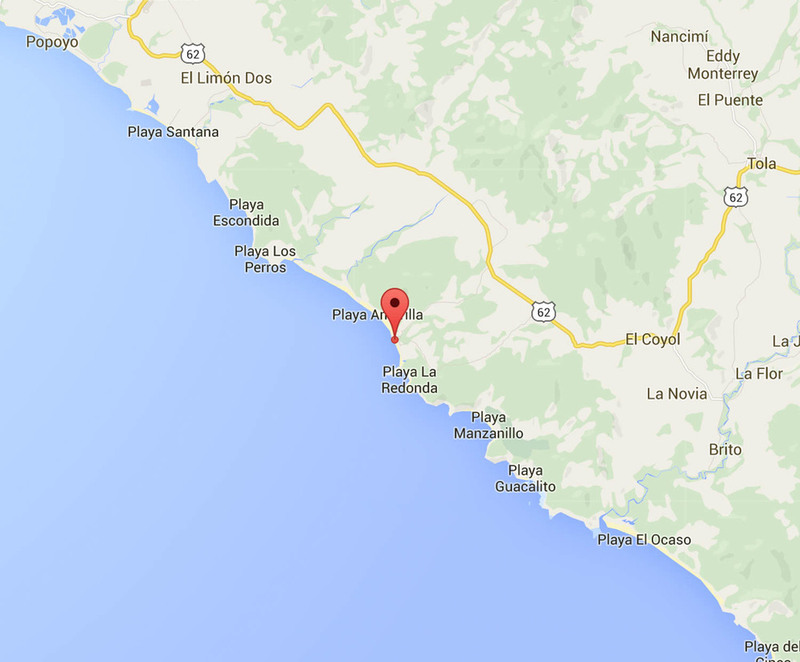 You can find our school on the northern edge of the El Gigante beach, next to Doña Lin's restaurant, Miradas del Mar.